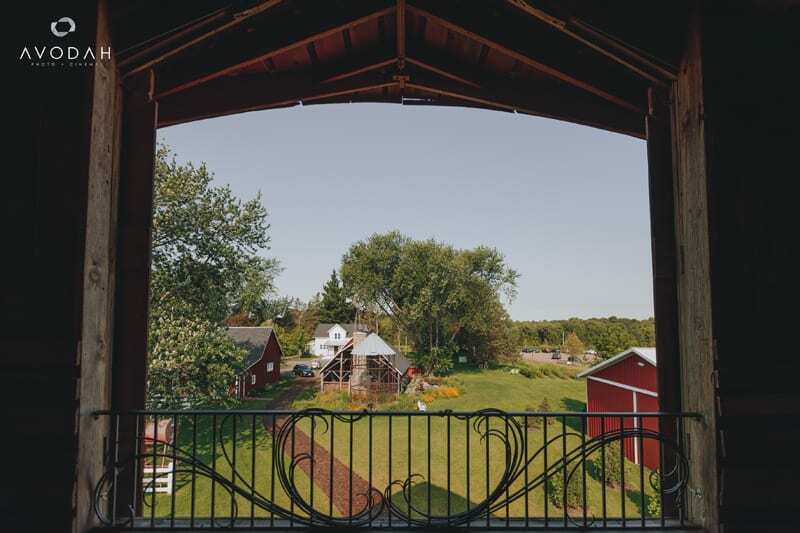 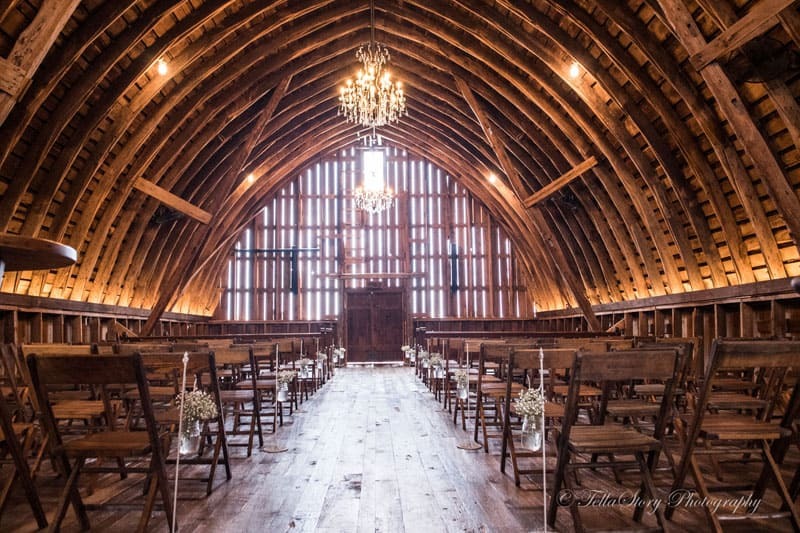 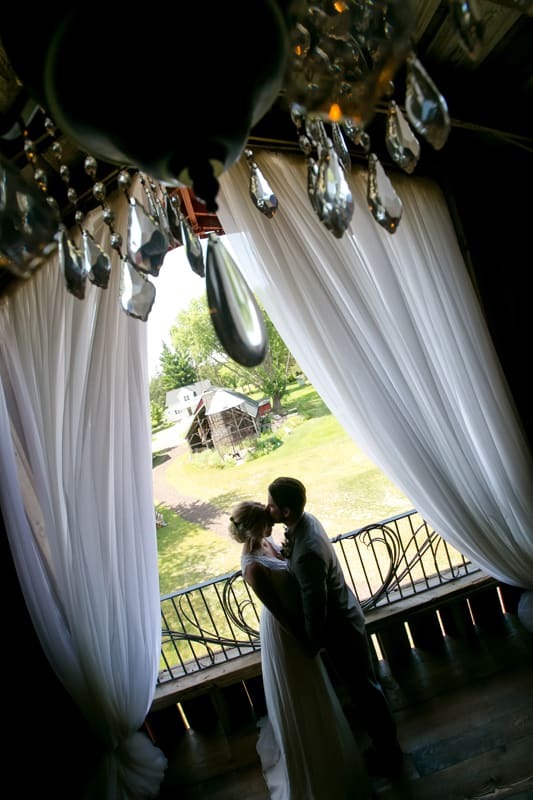 A historic two story barn nestled within a century old farmstead located in the countryside of Scandia, MN. 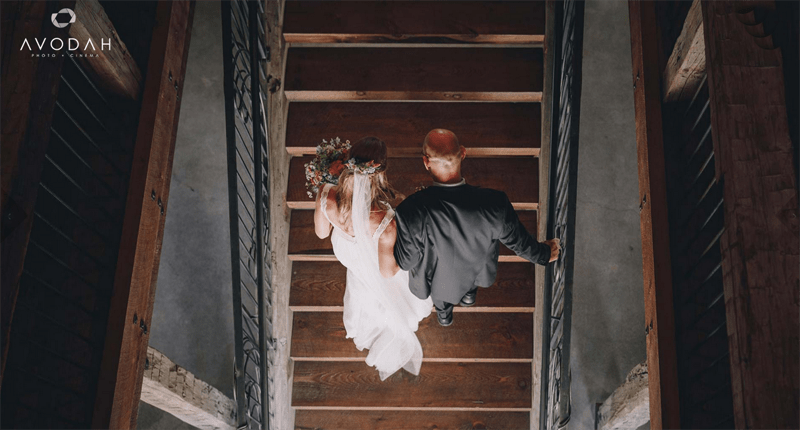 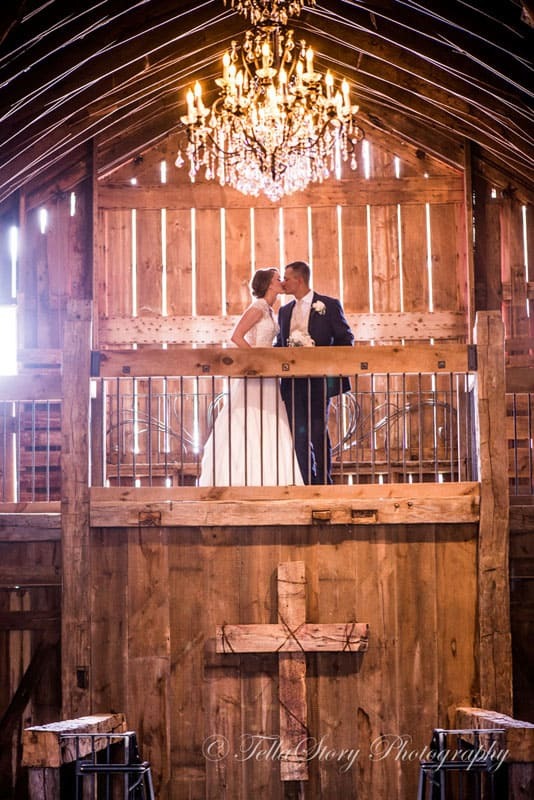 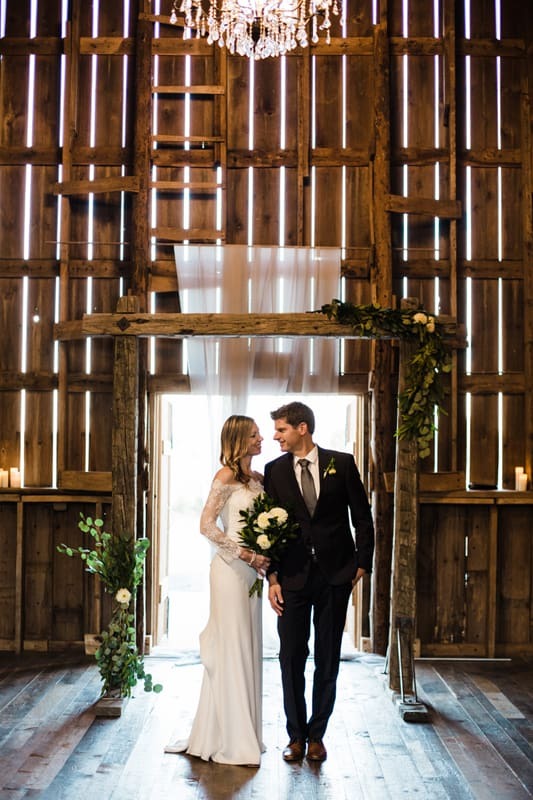 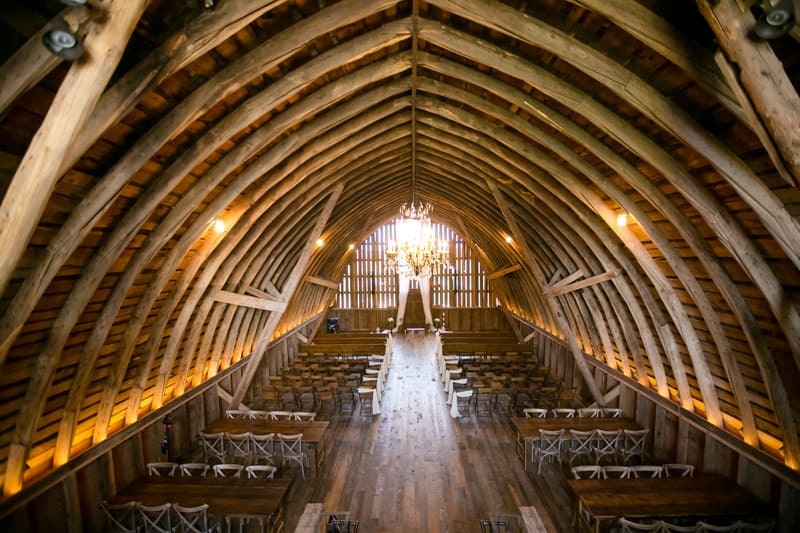 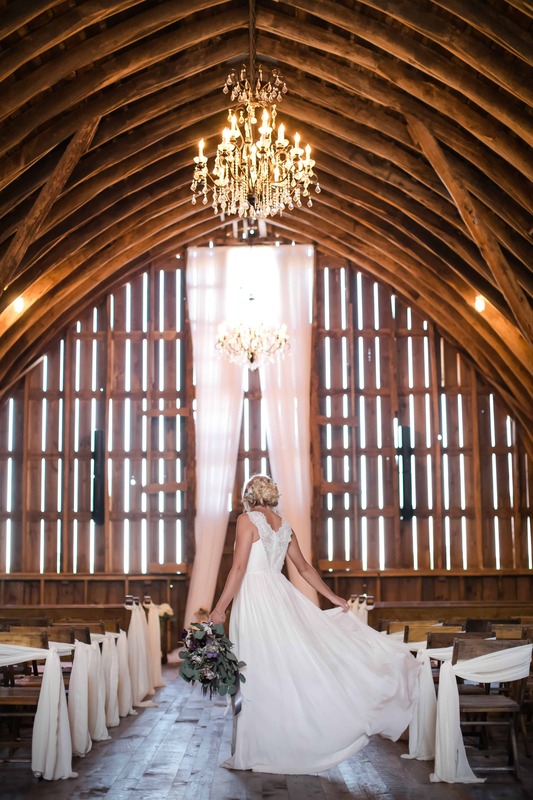 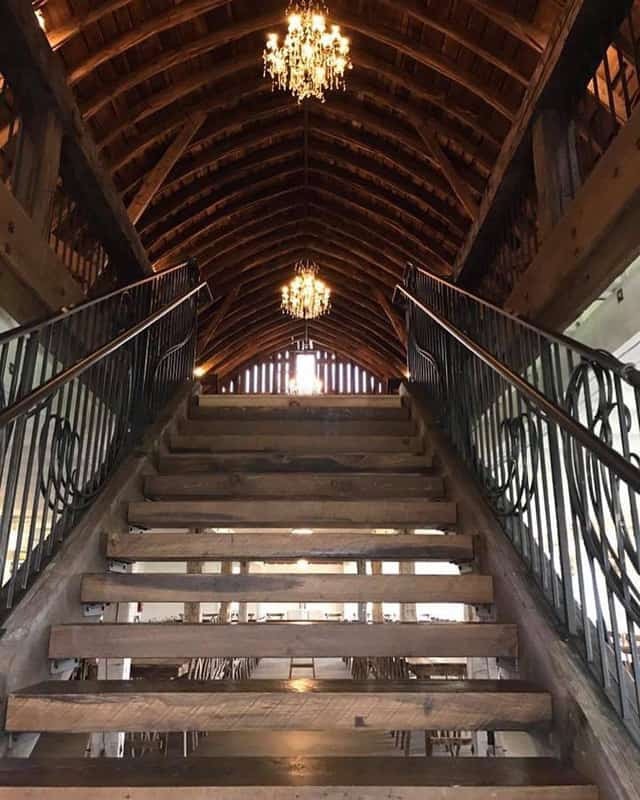 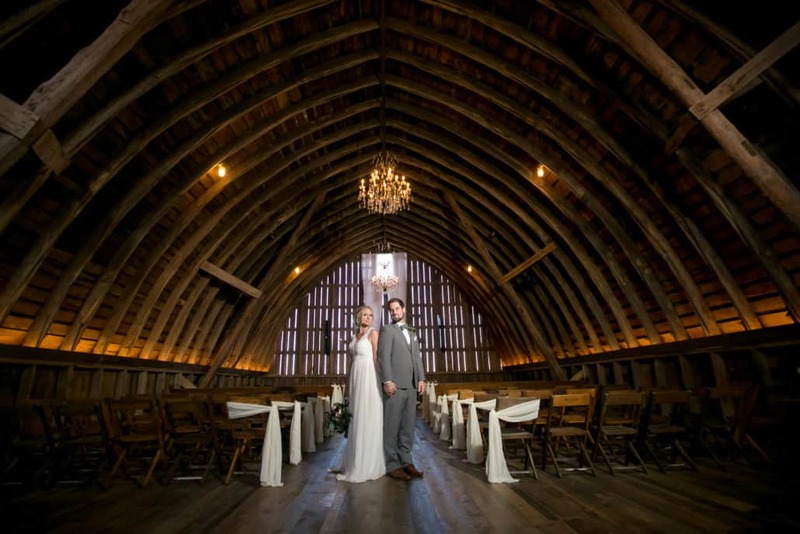 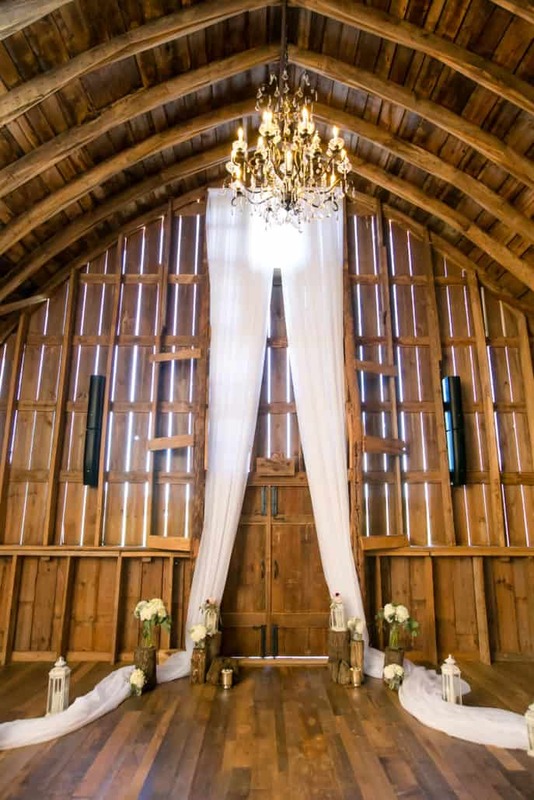 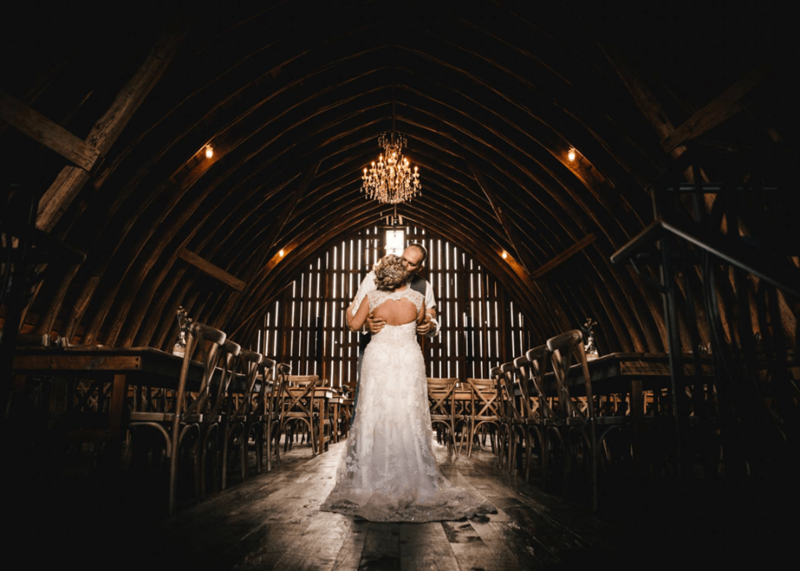 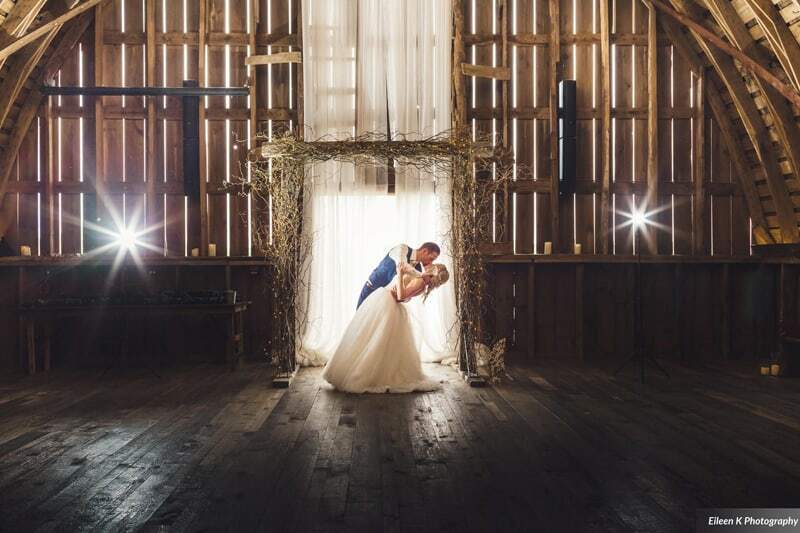 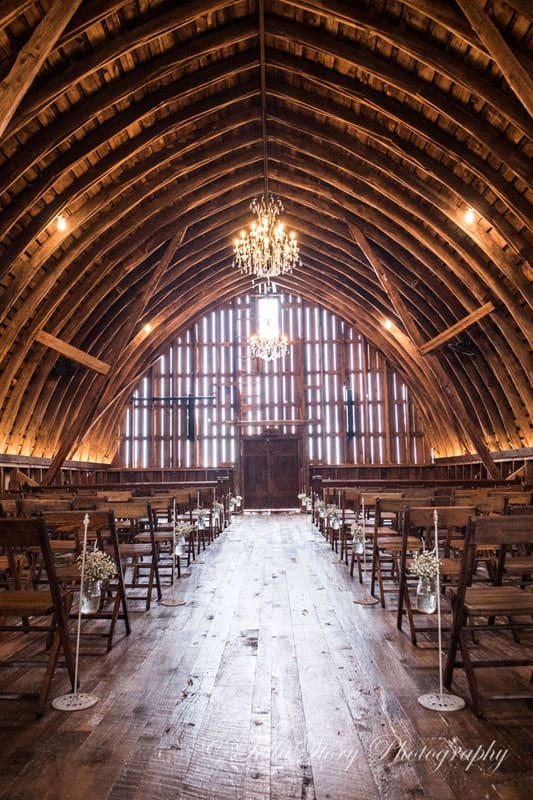 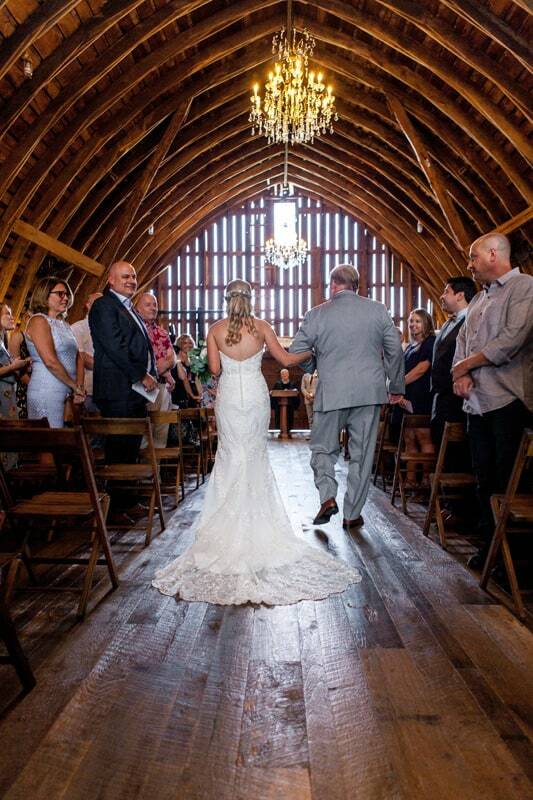 The Barn through it’s hand-crafted restoration now glimmers with refined chandeliers and grand staircase leading to an elegant cathedral ceiling and timber framed loft with hayloft doors overlooking the courtyard below. 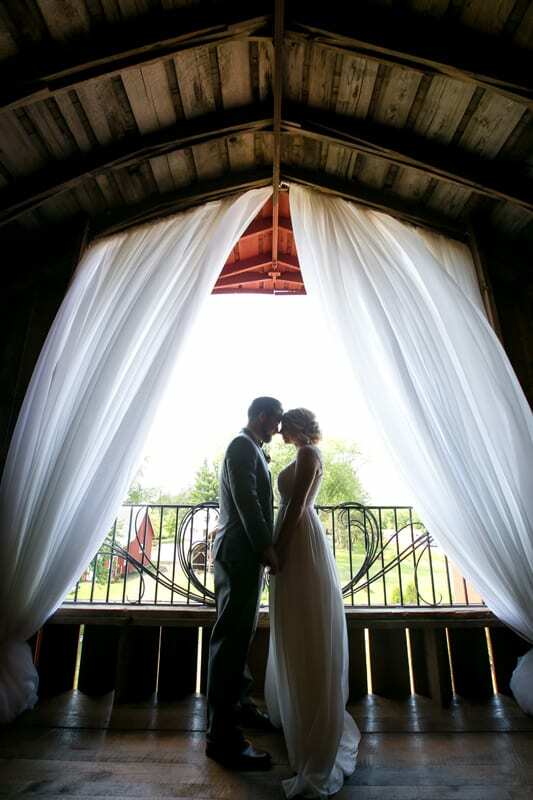 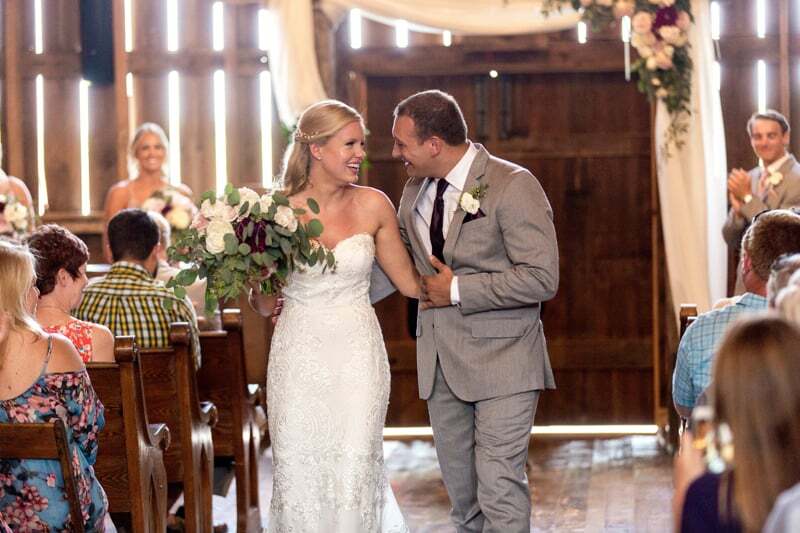 This grand space provides the perfect setting for your indoor wedding ceremony and dance.